Whether you’re hosting an event, or simply participating in one, there are plenty of ways to engage your potential customers. Event marketing not only acts as another avenue for brand recognition, it gives prospective customers something to get excited about with your company. As a B2B company, the true success of an event is how many hot leads or actual sales you get from it and engaging your audience effectively is the key to pulling those leads further into your sales funnel. The first step of pursuing event marketing is deciding what type of event you want to do. It’s important that you focus on the wants of your target audience and where you can find them in order for your event to perform successfully. A popular event is only beneficial to you if it’s popular with your target audience. In some cases, a smaller event with a more narrow appeal will work better for you. Once you figure out the type of event you want to pursue, how do you plan on getting the word out? 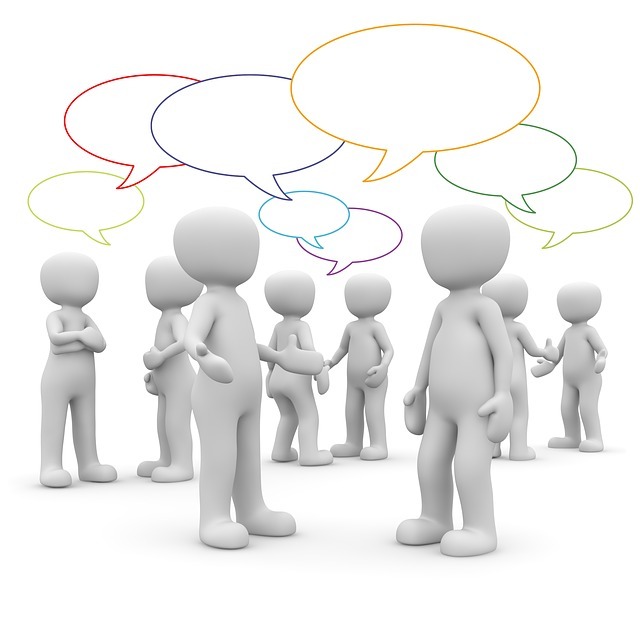 Events are great opportunities to not only gain the interest of people you haven’t connected with yet, but also to engage with your existing contacts. Through the use of free and inexpensive tactics (examples listed below), there is potential for the marketing of your event to garner tremendous reach. Press Releases – This is a free way to push the relevant information about your event to publications and on your website. Website Landing Pages – Having an event-specific page on your website that has all the details and a contact form for more information is perfect for tracking how many potential leads are interested. Use this in your press releases, emails, and on social media to make sure it garners the attention it needs. Also, using Google Analytics, you can see precisely who your website page is attracting. Digital Advertising – Google Ads and Facebook Advertising are both inexpensive yet highly effective options for pushing event promotion for your company. The reach can be extremely targeted and it is important to utilize channels that your audience is using for professional and personal use. Email – If you utilize email marketing, another simple way to get your event information out to your audience is to include a section in your monthly or quarterly email newsletter on your event. This could simply be a graphic with a description and call to action to learn more on your website landing page. Social Media – Creating an event page on Facebook. This is easy, free, and increases the visibility and reach of your event. Using tactics like these, you can potentially reach thousands of prospects while re-engaging with your current customer base and keeping them informed of your progress. Targeted landing pages and digital advertising are especially helpful with events because of their trackability and reporting capabilities to analyze the success of the event. You now have a chance to be creative with your prospects so that they willingly give you their information and stick around to learn more about your company. When you are asking a prospect for their email or phone number, they’ll be much more likely to comply if they receive something of value in return. You can raffle a prize, or you can dig deeper and offer them something that relates directly to your company, like a trial of your product or a consultation. That has the added benefit of being typically lower cost to you, and moving them further into your sales pipeline. SWAG items are often popular. While they aren’t often enticing enough to get a contact point in return, they are a useful tool in keeping your brand in front of your prospects. In order for it to be worth the cost, the SWAG item needs to be of interest or of use to your prospect. How many stress balls does an executive have on his desk? Engaging your event audience is crucial to the success of your marketing efforts, especially if it’s executed with trackability and consumer value in mind. Whether you’re unsure what event could be right for you, or have ideas but need help putting everything together, visit our Contact page and get in touch with one of our marketing experts today. Our team has the tools and expertise you need to help you engage the audience you want.